The 190FD is a fixed transit time, Doppler ultrasonic flow meter designed for liquid flow measurement. The 190FD Doppler ultrasonic flow meter is designed for liquid flow measurement, especially where dirty or aerated waste water flow conditions prevail and any invasion of the pipework could cause inline meters problems. In particular, the 190FD is an economical solution to flow measurement in larger pipe applications and can be attached to pipes up to 1200 mm diameter. Based on in-depth experience in ultrasonic flow technology, the 190FD is a high precision meter, which can be configured and operational within minutes. 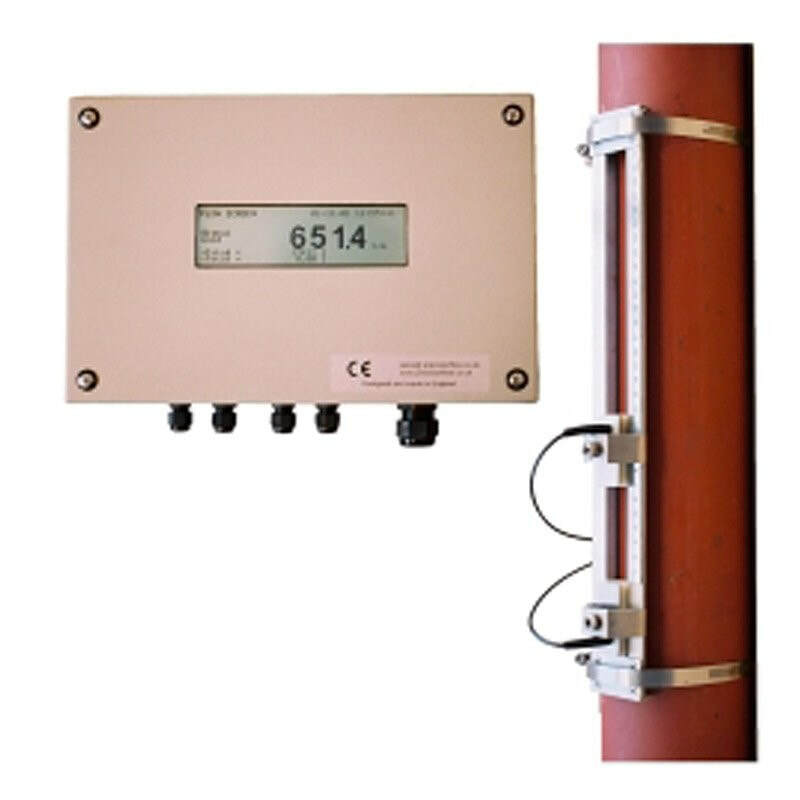 The 190FD is a fixed transit time, Doppler ultrasonic flow meter designed for liquid flow measurement, especially where dirty or aerated waste water conditions prevail and any invasion of the pipework could cause inline meter problems.